Describe the elements needed to assure life safety in high-rise buildings. Discuss the vertical spread of fire in high-rise buildings; specifically addresses fire containment at the intersection of a non-rated exterior curtain wall and a rated floor assembly. Examine how common building materials used in curtain wall construction behave when exposed to the rigors of fire per ASTM E 2307 and ASTM E 119 fire tests. 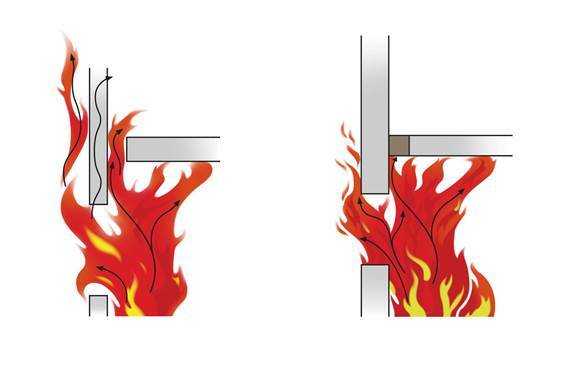 Identify the tools needed to design a perimeter fire containment system so that the fire can be contained to the floor of origin, allowing occupants to safely evacuate the building. Explore what design criteria are required for a rated assembly, and outline the building code requirements for perimeter fire containment. One of the most complex and least understood areas pertaining to where fire can spread remains the perimeter of a building. The objective of this course is to provide a better understanding of why fire containment is important for the life safety of occupants in the building as well as the safety of emergency responders. 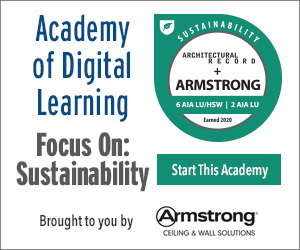 Participants of this course will learn how to identify proper curtain wall design techniques using high-performance system solutions that will provide fire safety in multistory curtain wall applications. Angie Ogino, Thermafiber Insolutions®, Technical Services Leader, is the technical services leader for Thermafiber Inc. (an Owens Corning company). She brings more than 15 years of experience in the fire-stopping industry, providing EJs and technical assistance to architects, building officials, OEMs, and contractors in the fire containment area. 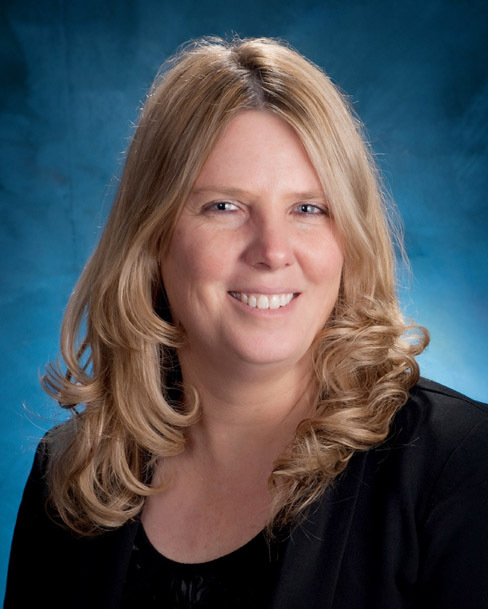 Angie is the developer and coordinator of all perimeter fire containment testing for Thermafiber and is a LEED AP.